Welcome To AMP Flooring website. If you have any questions or inquires feel free to head over to our contact page. Please look at our current projects and products. 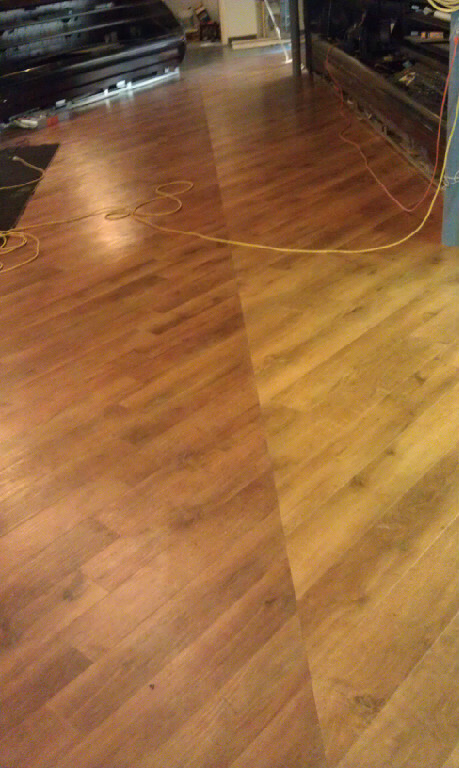 AMP flooring serves Commercial as well as Residential. We pride ourselves in our workmanship and our competitive prices. We are your Green Flooring Contractor. 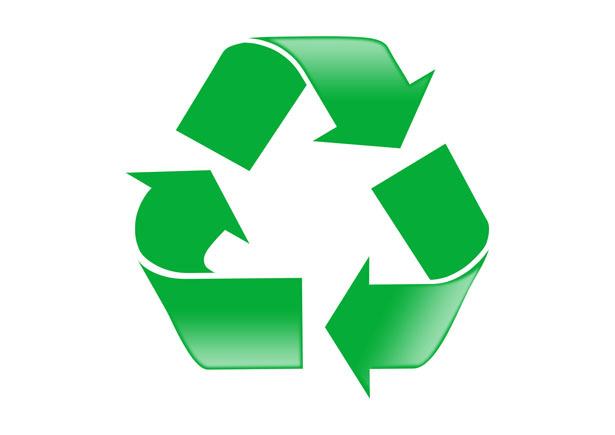 Post Recycled energy is a very important resource in todays day and age. Here at AMP flooring we are environmental optimists, we believe in the power and spirit of the human imagination to solve our problems. Its imperative that all of us as individuals and corporations do the right thing environmentally.